Here's The Real Story Behind PTI Lawyer Naeem Bokhari's Critical Injuries! 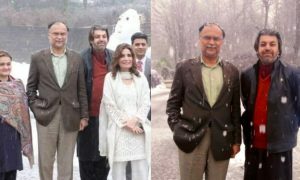 Pakistan Tehreek-i-Insaaf, that takes a lot of pride on its members, is expanded in the international arena as well. However, sadly, the party always gets prone to unexpected falls, which make it suffer. First, it was Imran Khan before the 2013 general elections, and now it is his lawyer, Naeem Bokhari, who has suffered a critical fall in London. 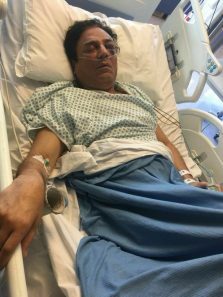 As per reported by PTI memebrs, Naeem Bukhari was traveling via London’s Underground Metro Station, when he met a terrible accident which left him with broken ribs, bones and many scars. 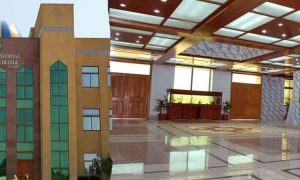 Even though that has been PTI’s official statement on the incident, many controversy theories have erupted about the accident as well. The famous theory which has been doing round on social media is that Naeem Bokhari was attacked by women, after he had tried to mingle with them in a club. The woman had brutally beaten the PTI lawyer and he was then shifted to the hospital. 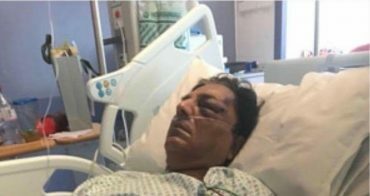 People on social media have also called out PTI officials for answers, stating that pictures that showcase Naeem Bokhari in the hospital clearly show that he has bruises on his face, which look like an attack. People claim that he has been punched in the face several times, which is the reason for the purple bruises, that cannot come by falling.